Fort Sanders Health and Fitness Center has partnered with Perkville to provide our loyal members with rewards for working out regularly. New members automatically receive an opt-in email to join the member rewards program after their first check-in at the club, with the option to unsubscribe and never receive another notification. FSHFC partners with Perkville to provide membership rewards program. Members can earn points by checking-in, referring friends who join, completing Fitness Assessments and Program Designs, following us on Twitter and more. You can see the details on Perkville. Perkville integrates directly with MINDBODY, our computer software, so when members check-in they automatically earn points. Perkville sends an email the next morning inviting them to track their points online at www.perkville.com (or in our new mobile app available in the Apple and Android app stores.) 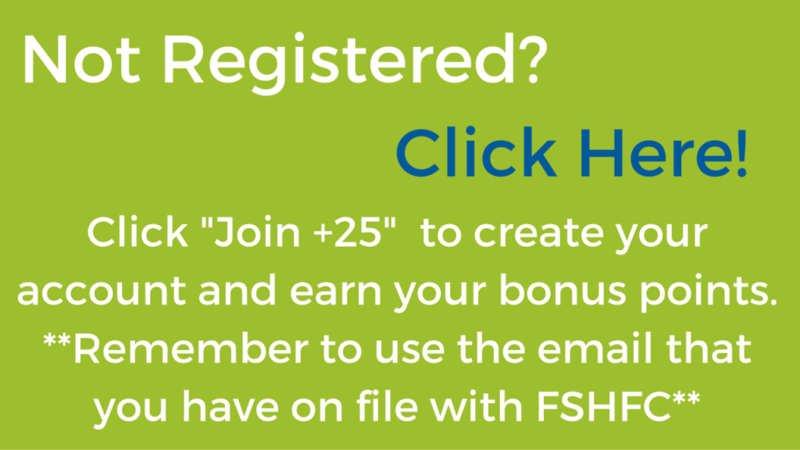 In order to begin earning points, members must have a valid email address on file at FSHFC. You can visit our Membership Desk or Business Office to update or add your email address to your membership profile. The email on file must be the same one used to create your Perkville account. Members that have enough points can redeem their points for free membership dues, free apparel, guest passes, FSHFC Dollars and more! Perkville is a trusted partner of MINDBODY, our scheduling system. Perkville will never share or use any Fort Sanders Health and Fitness Center member information. Members can log into Perkville to see their points. Once they have accumulated enough points they can choose to redeem them for one of many reward options. Once they select a reward, they will be given the option to print out a voucher to bring into the club for redemption or they can use the rewards section of our mobile app. Perkville is Fort Sanders Health & Fitness Center’s member rewards program! It’s accessible to all FSHFC members online and within our new mobile app. Members who already have an email address on file at FSHFC will automatically receive an email inviting them to join when they check into the club. If you haven’t received an invitation, don’t worry! Simply create an account at www.perkville.com. Make sure to use the same email address that you will put on file at FSHFC. This is the only that you will be able to earn points, so stop by the Business Office or Membership Desk to update your email address right away! It’s free for all FSHFC members! 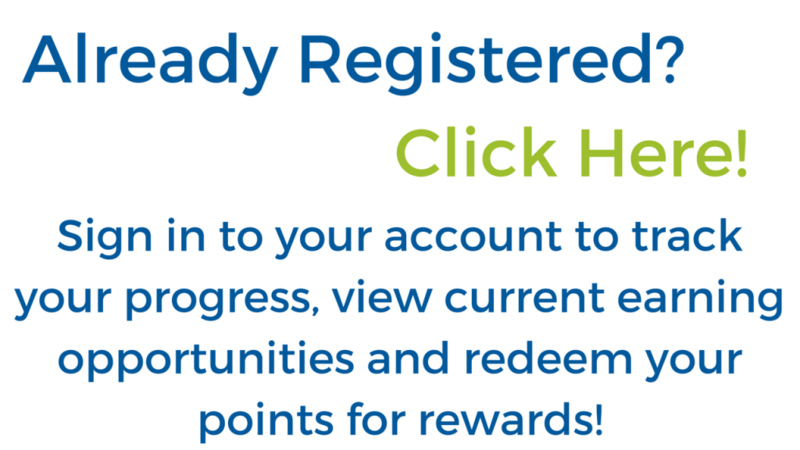 Remember – in order to begin earning points, members must have a valid email address on file at FSHFC. You can visit our Membership Desk or Business Office to update or add your email address. You can redeem points at any time for items such as: free membership dues, free apparel, guest passes, FSHFC Dollars and more!